I thought I would start my first beauty post with a subject that I myself scoured the Internet for and never found. 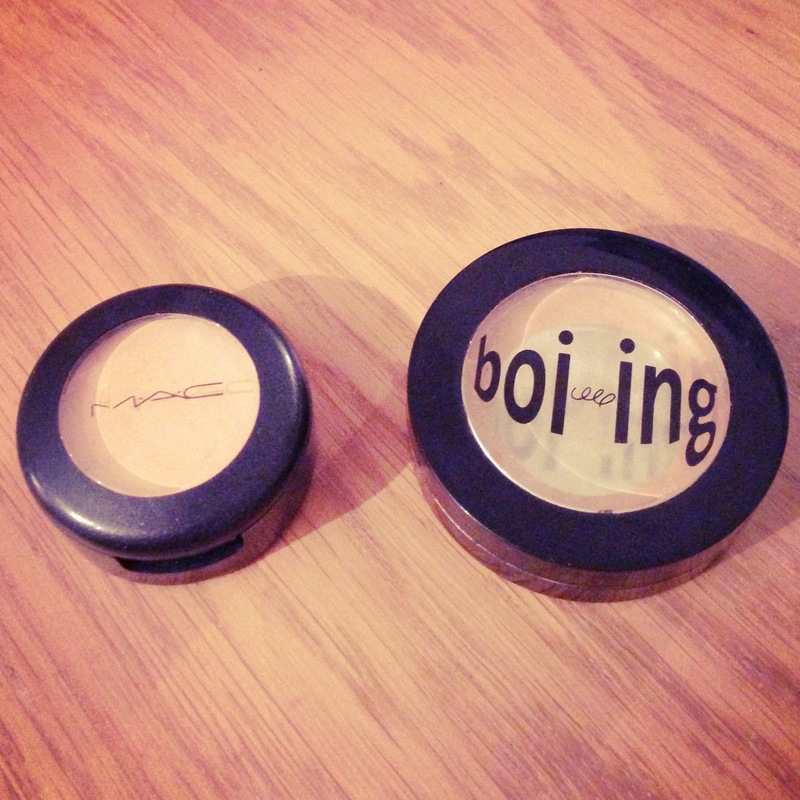 Which is better, Benefit’s Boiing or Mac’s Studio Finish SPF35 concealer? I suffer with dark shadows under my eyes but no other real blemishes or spots. I therefore only use concealer under my eyes, recently opting for the triangular shape that Kim Kardashian has coveted. My requests were that the concealer had to match my skin tone well and had to cover up all bags, leaving my under eye area completely flawless. This may seem much simpler than it sounds. Yet, I’ve found that a lot of concealers are either too thin to completely cover dark shadows or too thick, leaving creases and a caked effect. 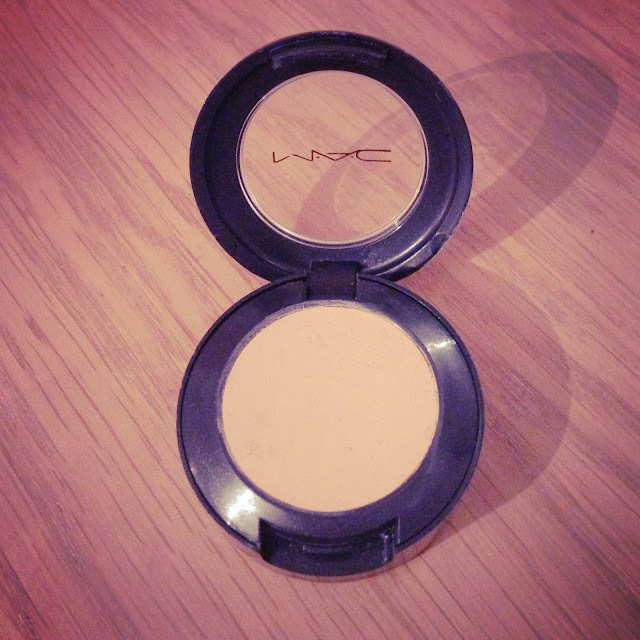 I was on the hunt for the perfect concealer. 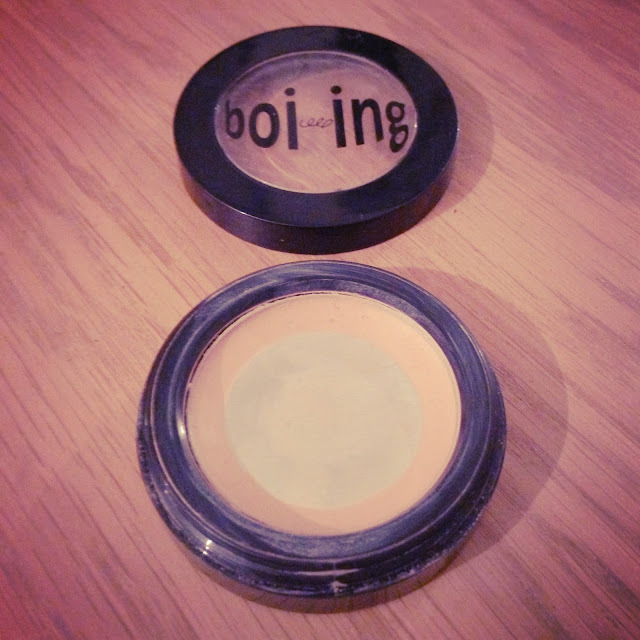 At £16.50, Boiing was my choice of concealer from around the age of 17. It brands itself as industrial strength, which appealed to my cause. I always went for the shade 02, which changed to Medium 02 when Benefit introduced more shades. It was perhaps a tad dark for me, but applying it in small dabs with my ring finger only on the darker areas, really seemed to blend well with my foundation and warmed up my eyes. The drawbacks are its small amount for the price, meaning less product for your money. 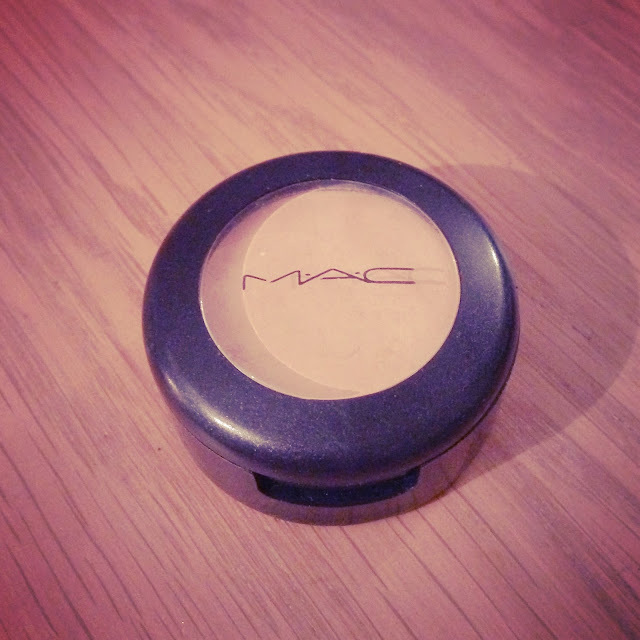 I was also not entirely sure it was my favourite concealer and wanted to try something else. Then I became aware of Mac’s Studio Finish. 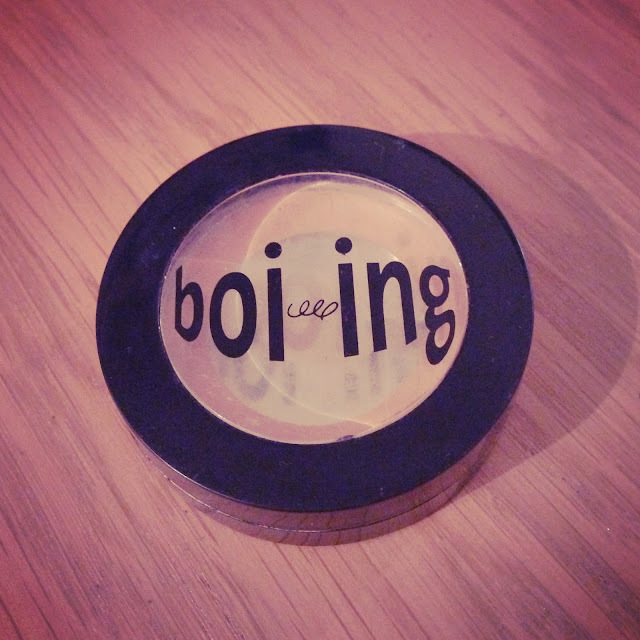 The pot is larger so you get much more product for the £14.50, a tad cheaper than Benefit. 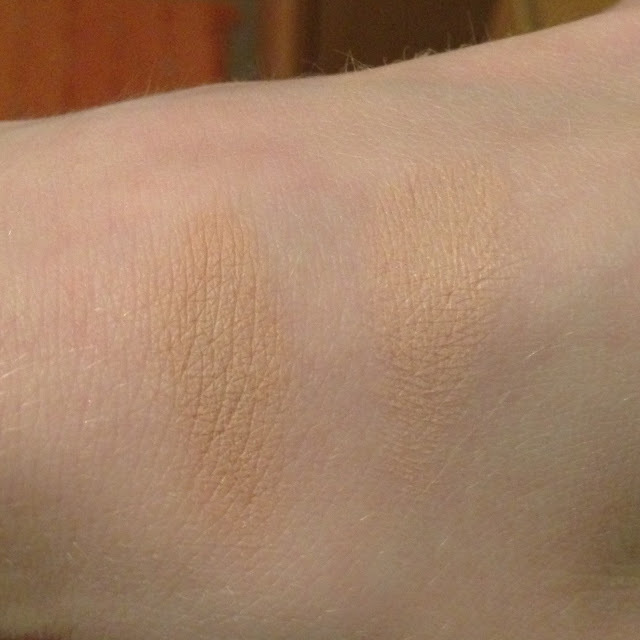 The consistency is however similar, quite a thick concealer, yet the studio finish is fairly dry. I find that by using my ring finger with it works best as it warms up the product allowing you to apply it much easier. Again I dab it lightly onto the darker shadows in the areas that I need. I often find that I apply a liquid concealer first, such as Maxfactors Wake Me Up concealer and then finish off any areas with a small amount of the studio finish. This time I was able to get a lighter shade that was not too light, as opposed to the big light to medium difference between Benefits 01 and 02. I opted for NW20 with warmer tones rather than the cooler tones of NC20. I don’t want to appear grey under the eyes especially as I am so pale, so the warmer tones ensure this doesn’t happen. The downside of this concealer probably is how dry it is, but as Ive mentioned, it is not too bad if you apply the concealer lightly in areas that are needed. I wouldn’t ever cover my entire under eyes in this concealer alone as it would probably look too cakey due to its dryness. So overall, the verdict is this. If you are looking for an under eye concealer to cover your entire under eye alongside your foundation then I do not think either of these concealers are for you. Yet, if you only wish to apply a light amount over the top of foundation or another correcting concealer, this could be just what you need. The benefit concealer isn’t as dry and does go on nicely covering circles well and never appearing cakey if you only apply a light amount. Yet, the studio finish is a better shade for me due to the number of shades to choose from. With all of this in mind, and considering the size of the products and prices, I would recommend the Studio Finish highly to anyone who is in this predicament.